As parents, we understand the hesitation that parents feel about hiring a sitter they don’t know. We know there are many ways one can search for child care providers, but what makes us unique is that we do it all for you. We do our very best to find the perfect fit for your family. No one placement is like another. Each family is unique and we do our best to match the perfect sitter to your’ family’s individual needs. We spend a lot of time screening our families and our sitters. We strive to understand each family’s vision then match the sitter accordingly. Our sitters are professionals. 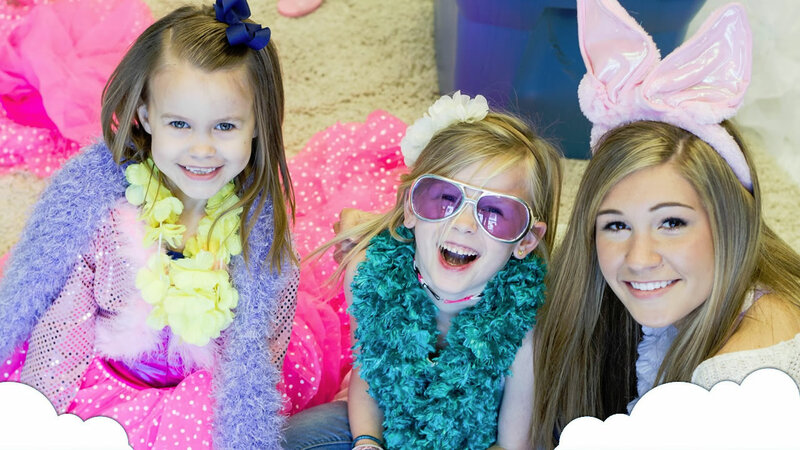 They show up on time and ready to provide a fun,safe and engaging experience for your precious children. We strongly encourage parents to hire a sitter to come for a few hours when they are home to observe the way the sitter interacts with their child. We strive to make the entire experience safe and easy for you. 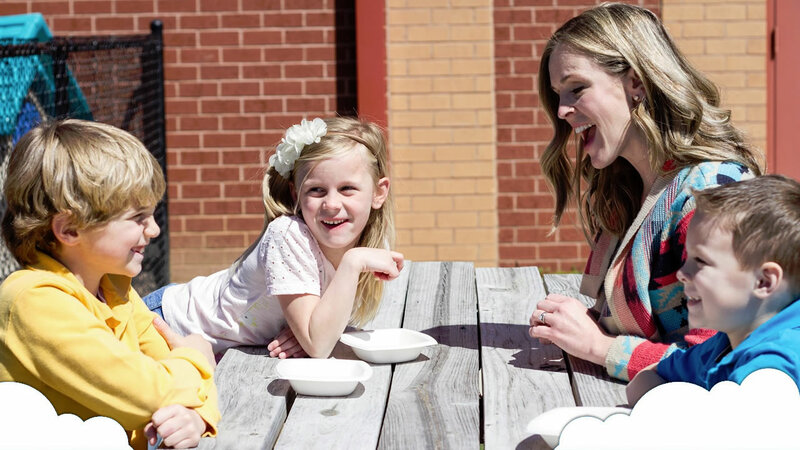 Once a family joins Peak City Sitters, we are an ongoing resource for your childcare needs. Peak City Sitters provides highly qualified babysitters who take their jobs seriously. Each sitter has at least 2 years of childcare experience, CPR certification, a criminal background check, a valid driver’s license, dependable car, current auto insurance, at least a high school diploma, and is at least 18 years of age. 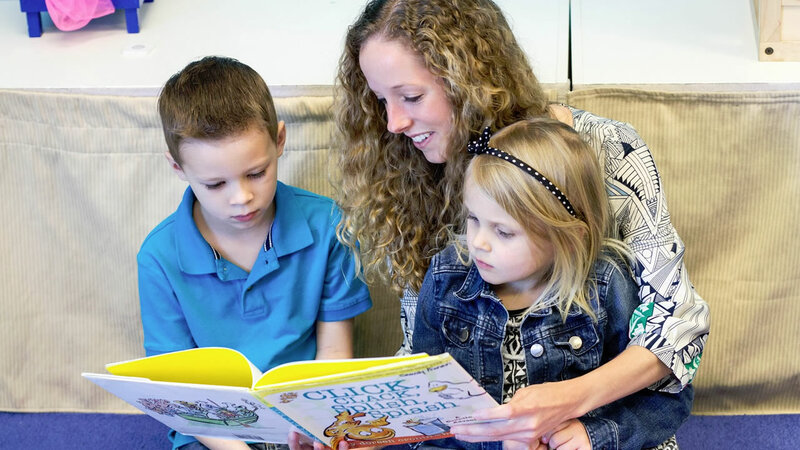 As many of our sitters are teachers, they have college degrees and training for children with special needs. Thanks for your interest in Peak City Sitters. Working with us will be a great experience for everyone involved. As we are an on-call babysitting service, you can accept jobs based on your schedule. Please review the list of requirements. If you meet the qualifications, then submit an on-line babysitter application. Peak City Sitters will contact you as soon as possible to schedule an interview. Want to get more information about Peak City Sitters, contact us today!